Otters and monkeys and a sloth, oh my! 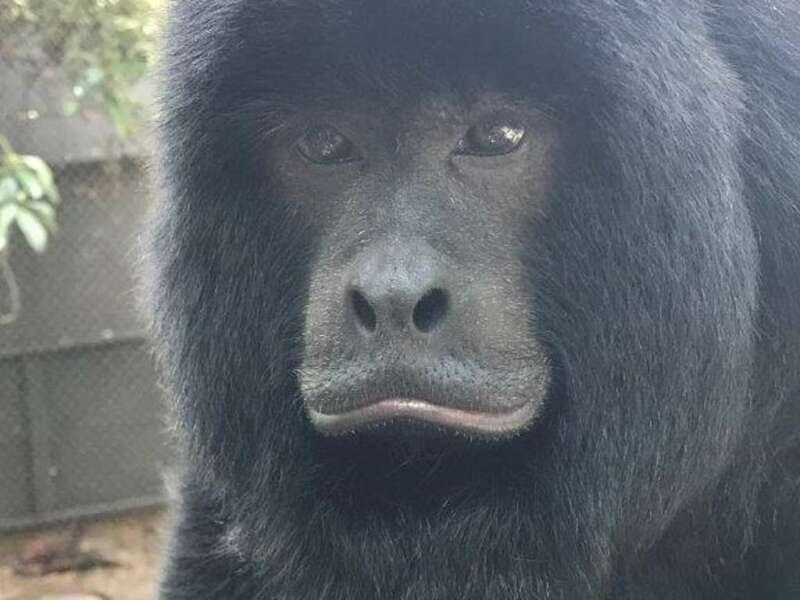 It may be an odd combo but it is part of the exciting new, and much-anticipated, opening of the Faces of the Rainforest exhibit slated to open this summer at Roger Williams Park Zoo. 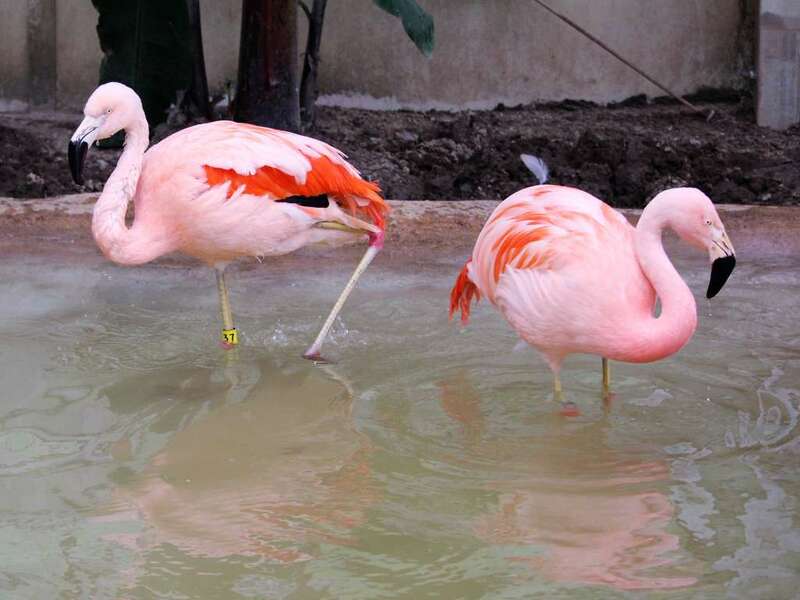 To explain it in Rhode Island terms, the new exhibit is where the flamingoes used to be. 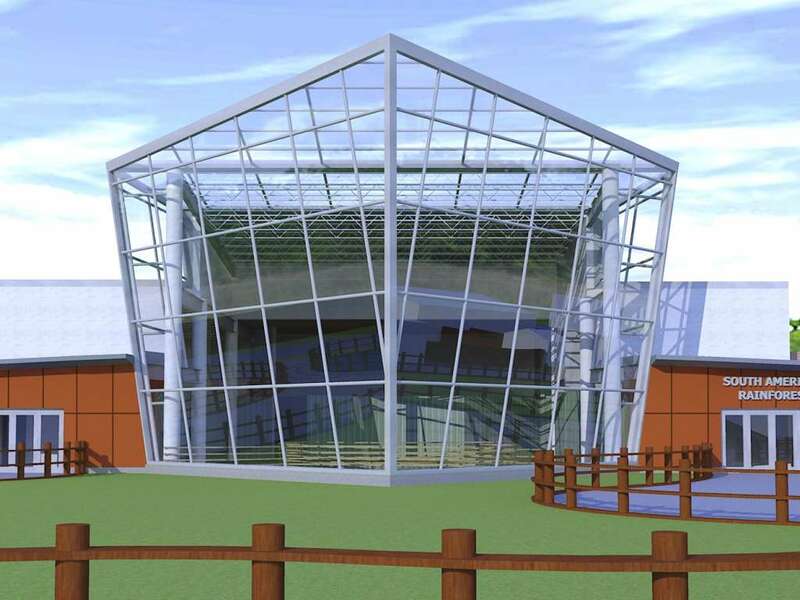 And a recent tour showed off a spectacular modern design which is sure to become a top attraction for the zoo. The 10,000 square foot exhibit features a 2-story sprawling glass entrance. Outside, there will be plenty of green grass to enjoy along with a water feature and outdoor seating areas for children of all ages to enjoy. But inside is what is really captivating. Faces of the Rainforest will be the new home to animals who lived in other areas of the zoo, such as the anteater, tamarins, flamingoes and Saki monkeys. And there are a few new residents moving in. And by that we mean more monkeys! Titi monkeys to be exact. If picturing a monkey happily swinging around a rainforest doesn’t bring a smile to your face, how about giant otters and beautiful tropical birds like the keel billed Toucan or the northern helmeted Curassow? 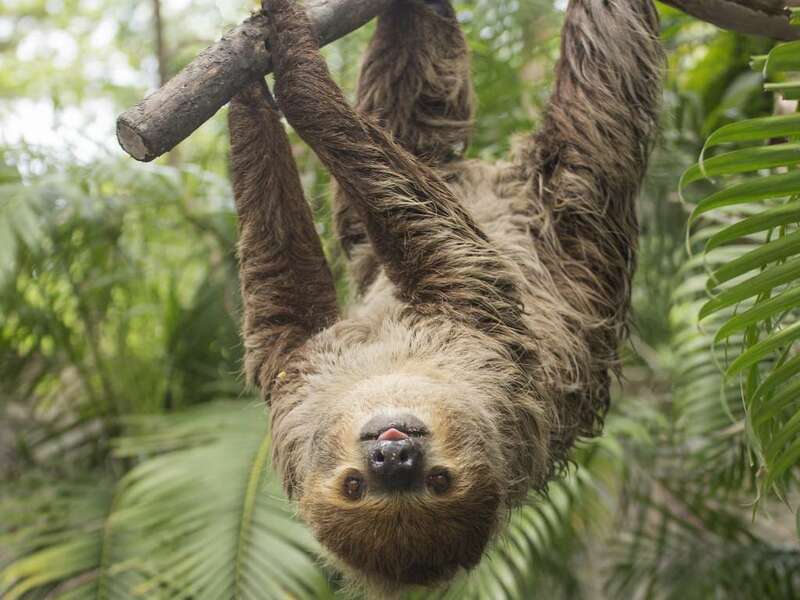 In fact, there will be a variety of mammals, birds and reptiles living in their new digs, including the two-toed sloth, prehensile tailed porcupine and glen lion tamarin. To get a preview of what’s to come, we chatted with Diane Nahabedian, Director of Marketing and Public Relations for the Roger Williams Park Zoo and asked her a few questions about the new exhibit and other exciting things happening at the zoo this season. How long has Faces of the Rainforest been in the works? 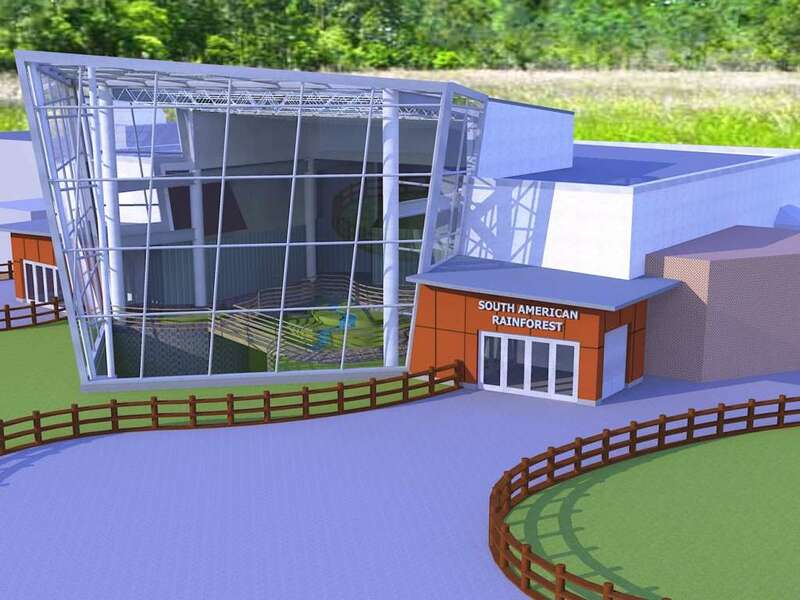 The process started in 2015 when the Zoo issued requests for proposals for architectural services to design the new 10,000 square foot building. 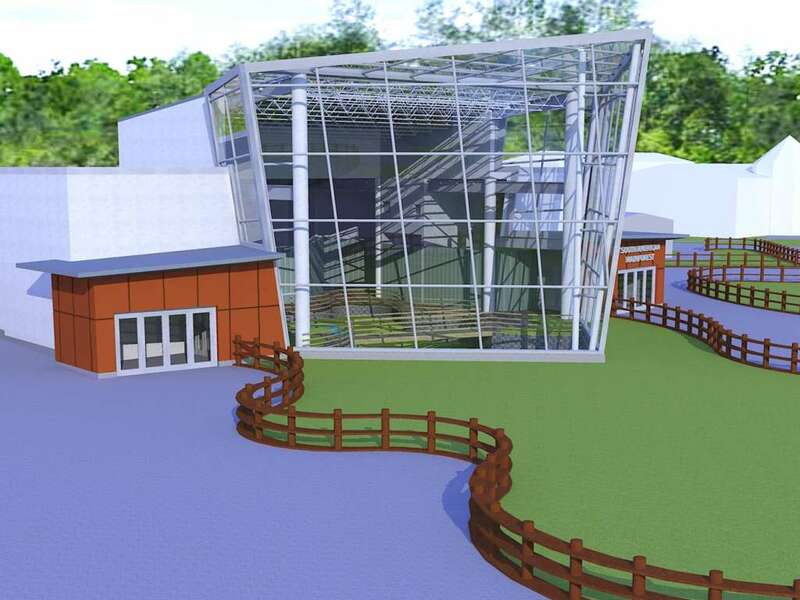 The Zoo selected Yoder Tidwell, Ltd., a local architect from Providence to design the project and the design process began immediately. The architects worked with an internal zoo design team made up of a cross section of zoo departments and construction began in April 2017. The process of watching the building rise from the ground is exciting for everyone at the Zoo! In addition to providing a new home for some of the Zoo’s animals, a few new residents will be moving in as well. Tell us about them. 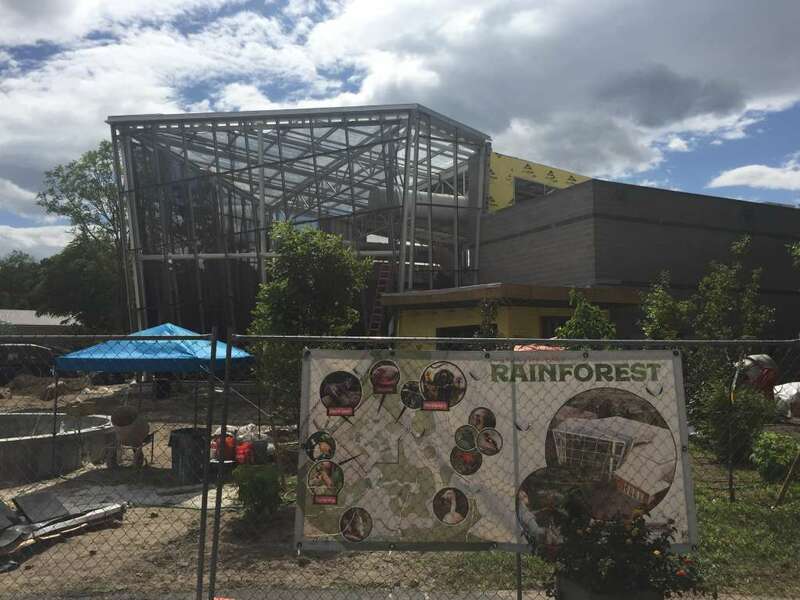 As the Rainforest building begins to take shape, the next logical question is who is going inside? What kind of animals will the public be able to see? More important, how did all those animals get to Rhode Island? We know they don’t hop on a plane or in the back seat of a car – or do they? Careful and exact planning goes into securing animals for a Rainforest or any exhibit at a Zoo. 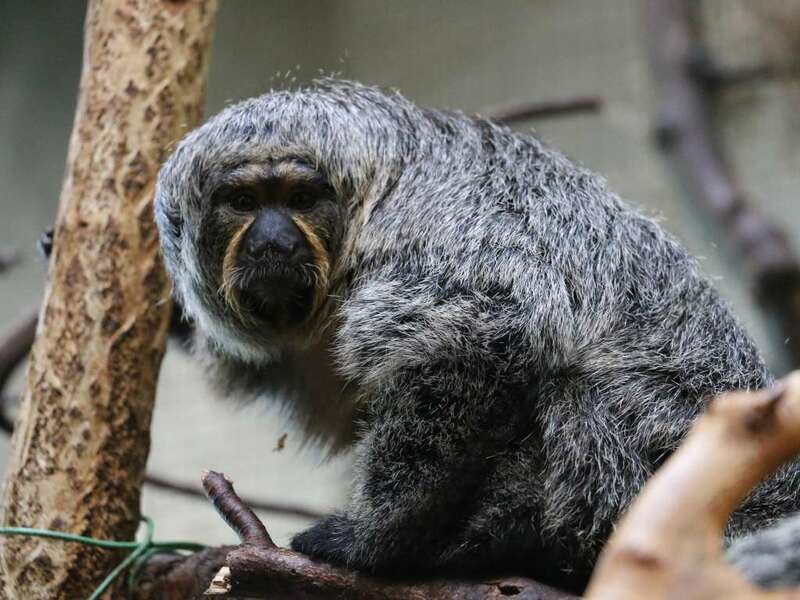 As part of the Association of Zoos and Aquariums, Tim French, deputy director of animal programs at Roger Williams Park Zoo, is in contact with accredited Zoos across the country who may have an animal or animals that are perfect for the Rainforest. 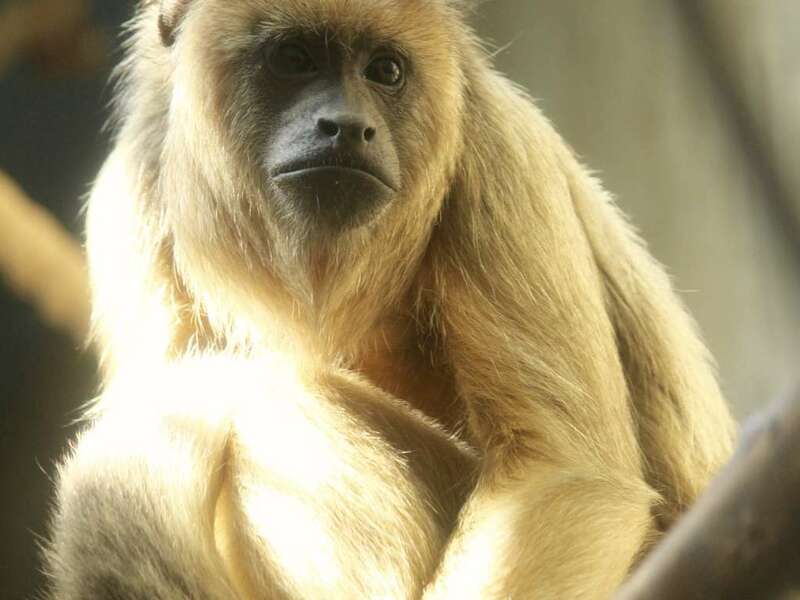 Two howler monkeys joined the Zoo in late 2017, hailing from Cleveland and Houston. Both animals flew into T. F. Green airport, and veterinary staff picked them up from baggage claim. Two helmeted curassows from San Diego came in late spring. Also in 2017, two beautiful hyacinth macaws enjoyed a “road trip” from the Tennessee Aquarium with animal care manager PJ Jones. Unlike a plane ride, an animal on a car ride gets time to interact a bit with Zoo staff before arriving in Rhode Island. On Tuesday, July 24, two giant otters left Los Angeles and arrived at Boston’s Logan Airport. They will await the opening of their giant pool and slide in the Faces of the Rainforest exhibit. In addition to the animals mentioned above, visitors will see Titi monkeys, tamanduas, sloths, a variety of amphibians, reptiles, fish and birds including keel billed toucans. 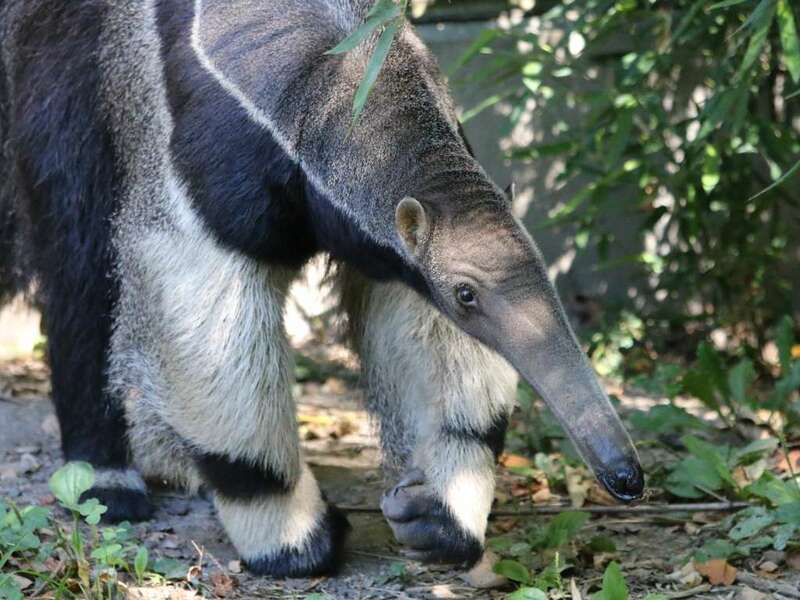 Animals who were already part of the Zoo family moving into the Rainforest include the Saki monkey family, tamarins, flamingoes, and giant anteater. The building itself is a beautiful modern structure with ample green space, allowing the experience to continue outside of the building as well. What are some special features of this attraction? Once outside in the yard of the Faces of the Rainforest exhibit the experience continues. 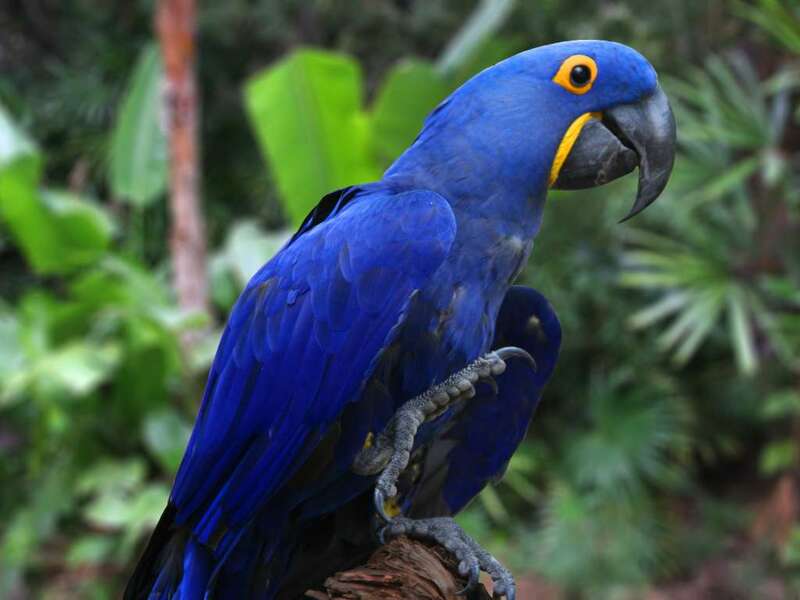 A number of animals will be enjoying trees and vegetation all indigenous to the Amazon Rainforest including flamingoes, anteater, primates and hyacinth macaws. Guests will marvel at a beautiful tree sculpture depicting phases of the rainforest. As guests stroll through the yard, they can delight in an interactive game focusing on environmental education, and learn about saving Darwin’s frog, teaching sustainability in Guatemala, and Project Piaba. Conservation is a top priority for the Zoo and that messaging is reinforced throughout the property. In what ways will visitors see these efforts enacted in the Rainforest? The exhibit emphasizes that, regardless of where we live, we are all part of the Rainforest. Guests will initially view photos of the men, women, and children who live in the South American Rainforest as they enter the exhibit. As visitors leave the building, the FACES they will see will be their own image reflected in a large mirror, honing the message that we are ALL Faces of the Rainforest. We can all make a difference in the survival of the humans, animals, and vegetation that live in the Rainforest through our local consumption. We are suggesting that folks look for products that have the “Follow the Frog” green frog symbol, which means the ingredients are rainforest-friendly. The symbol is on many items including a child’s favorite cereal, a morning cup of coffee at a local coffee chain, favorite chips, candy, shampoo, and soaps – the list is endless. Buying products with sustainably grown palm oil also helps protect the rainforest. How does a consumer know which products contain sustainable palm oil – there is an app for that! AZA accredited Cheyenne Mountain Zoo developed a free app that lists products with certified sustainable palm oil making it easy for consumers to purchase products that are rainforest-friendly. Buy local, grass-fed beef. Growing soybeans, which are turned into feed for cattle in the US and elsewhere, is one of the major causes of deforestation of the rainforest. Finally, you can look for the FSC’s (Forest Stewardship Council) tree logo on paper products. The Zoo offers so much to see and do in a day. 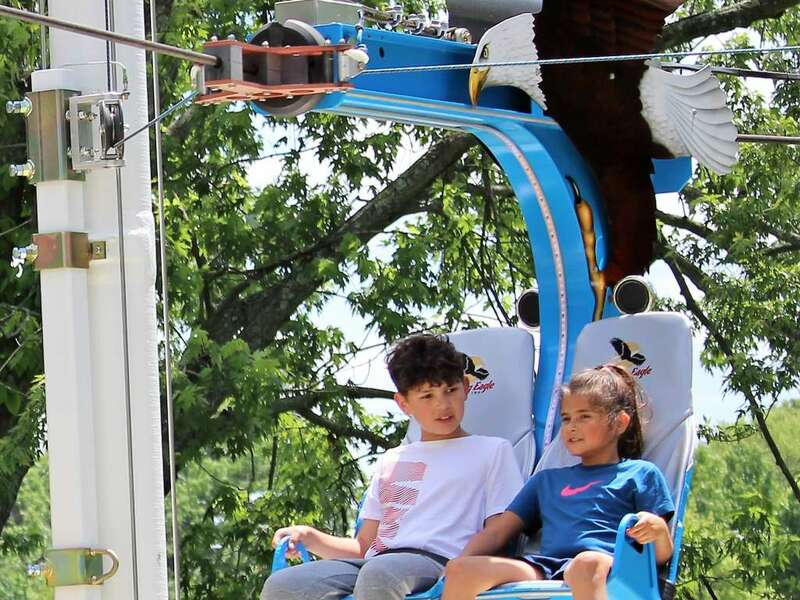 Besides the amazing variety of animals, you are celebrating one year of the Soaring Eagle Zip Ride in the Big Backyard area, which has proven quite popular. It’s so much fun and something the whole family can enjoy. How would you describe that experience? Riding the Soaring Eagle Zip Ride is exhilarating. Riders rise up 115 feet in the air above the pond. Once at the top, the view of Providence and Narraganset Bay is breathtaking. During the Jack-O-Lantern Spectacular, this year October 4 – November 4, the nighttime view is amazing! 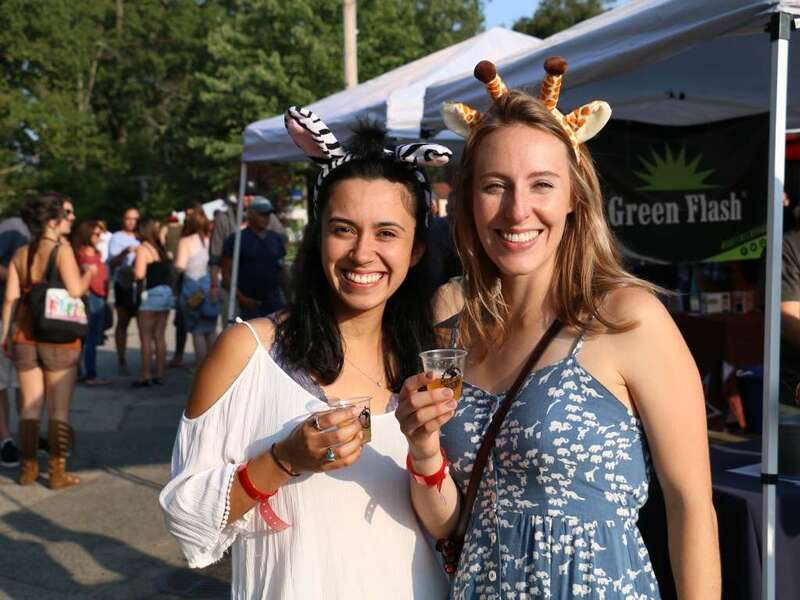 There is also fun to be had after hours at several of the Zoo’s signature events including the adults-only (and immensely popular) Brew at the Zoo on August 25. What can guests expect? 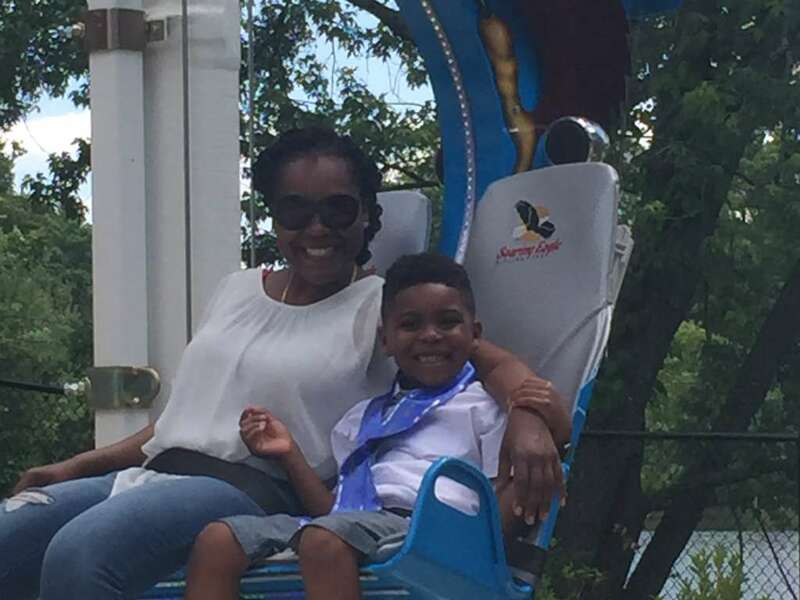 The Roger Williams Park Zoo is not just for children. On August 25, the Zoo will host Brew at the Zoo. 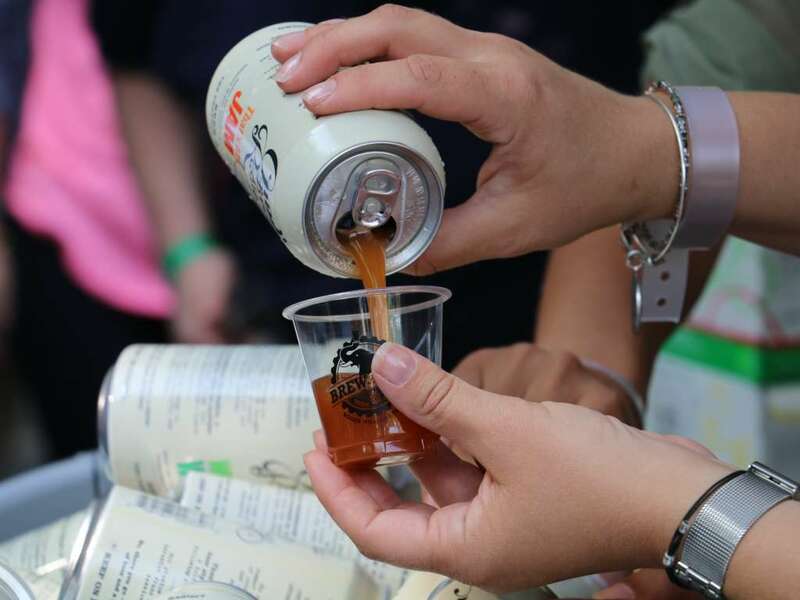 We urge adults to tap into their wild side at this adults-only evening event, and sample more than 170 beers from 80+ local, regional and national brewers. Guests enjoy live music, animal encounters and more at Rhode Island&apos;s largest outdoor beer festival. Please note, on Saturday, August 25, the Zoo opens at 9:00 am, the last ticket is sold at noon, and the Zoo will close at 1:00 pm to prepare for the Brew at the Zoo event. To learn more about all of the zoo’s offerings, events and conservation efforts, head to their website or plan a visit today! 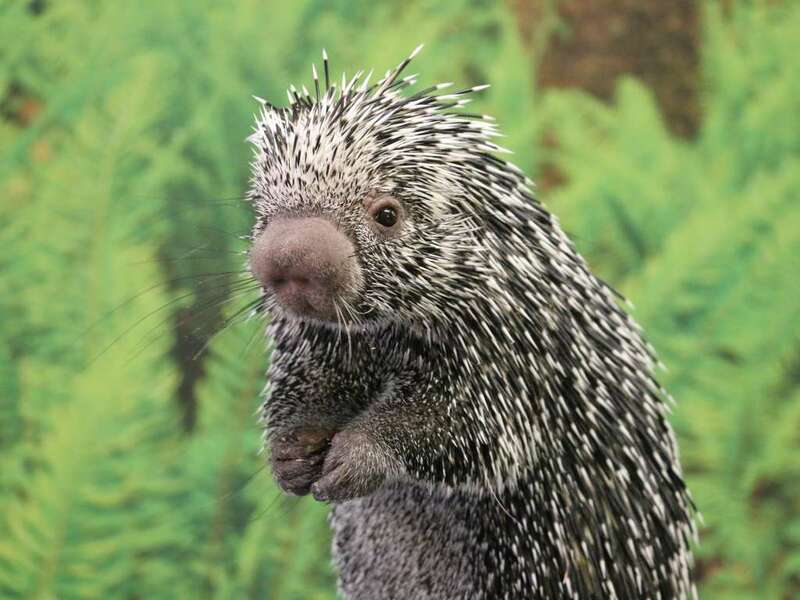 Photos provided by Roger Williams Park Zoo.